performance requirements at lowest cost. AVX Aircraft Company was founded with a vision of bringing advanced vertical takeoff and landing aircraft to the mass market. A team of highly experienced engineers and other professionals were recruited to lead various engineering and program management efforts at AVX. The Company has a growing staff of engineers and other professionals within a range of disciplines in the rotorcraft industry, including engineering, program management, marketing, business development, finance, legal, and administration. AVX has a horizontally integrated manufacturing strategy with a large complement of world-class aviation industry team mates. AVX employs a horizontally integrated manufacturing strategy that utilizes a large complement of world-class aviation industry team mates. By teaming with experienced aerospace companies for the development of AVX products, AVX keeps the cost of development and eventual production of the aircraft lower than our competitors while delivering the highest levels of performance by the aircraft. An illustration of Tern, Northrop Grumman's next-generation unmanned system for maritime ISR and strike (photo courtesy of Northrop Grumman). 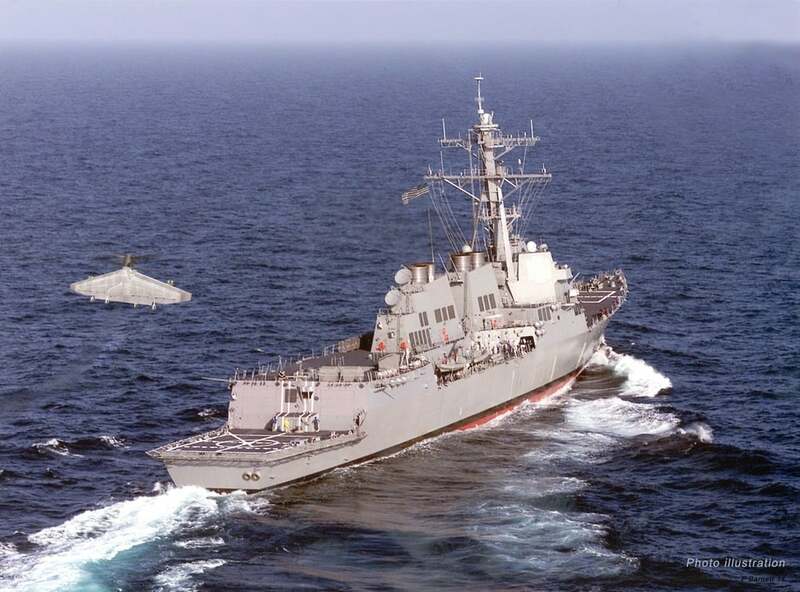 AVX member of Northrop Grumman tern team awarded darpa contract!